The following restaurants are registered to participate in the Winter 2013 celebration from January 14-20, 2013. 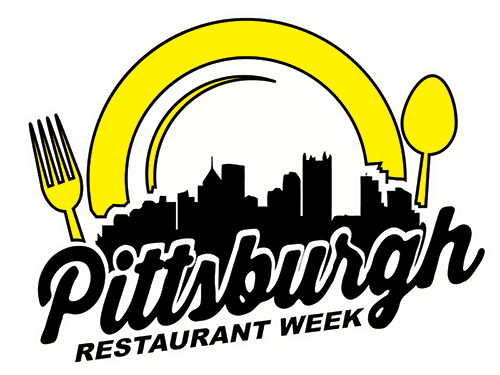 The following restaurants have registered for Pittsburgh Restaurant Week Winter 2013 celebration. Help spread the word! Print and hang this 1-page flyer.